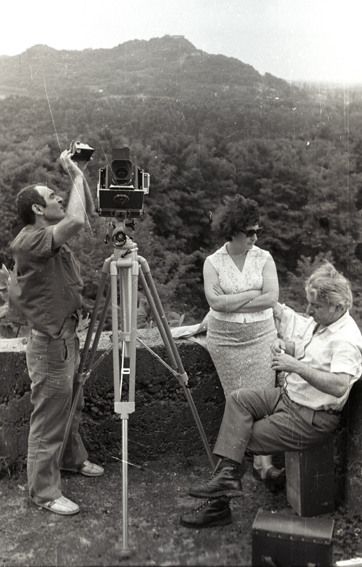 The Sergo Kobuladze Monuments Photo Recording Laboratory was founded in 1973. 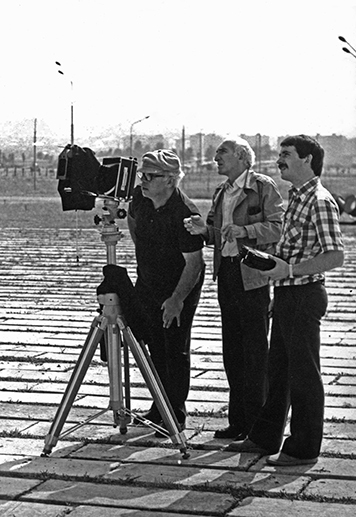 The idea of establishing an experimental laboratory belonged to a distinguished Georgian artist Sergo Kobuladze. 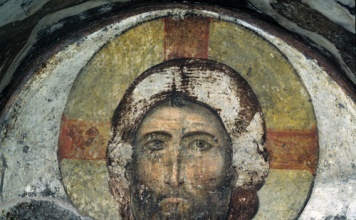 His initiative was immediately responded by the founder of Georgian art history science, Academician George Chubinashvili, who despite being seriously ill, sent a letter to Sergo Kobuladze which contained several interesting and considerable recommendations. 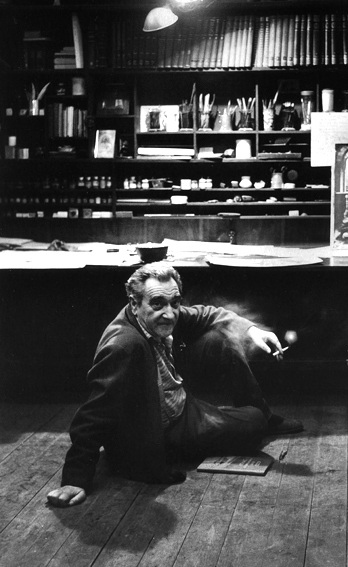 G. Chubinashvili died only a few days later. 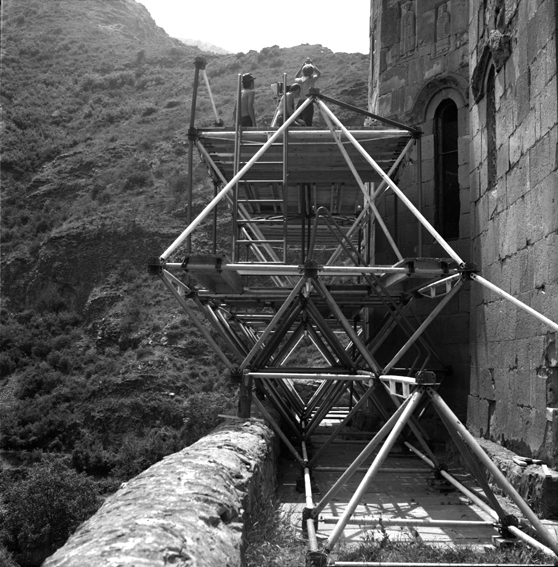 From the very beginning the function and main activity of the laboratory have been high quality photo-fixation of the monuments of Georgian cultural heritage and creating a collection of exclusive slides. 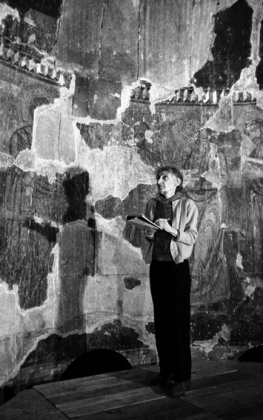 From the beginning the laboratory had two consultants – Sergo Kobuladze and a well-known researcher of Georgian monuments Tinatin Virsaladze. Till 1999 the groups of photographers were directed by Otar Kobaliani. 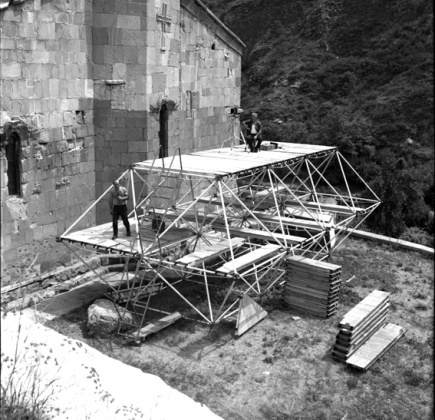 Photographs were taken by highly professional photographers – Otar Tskvitinidze, Saba Demetrashvili, Shalva Lezhava, Giorgi Khamashuridze, Yuri Sivenkov; cameramen – Levan Paatashvili, Geno Chiradze, Gia Gersamia and others. 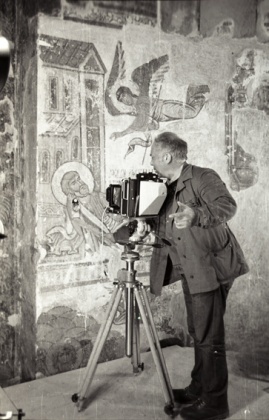 Famous art historians, scientists and artists regularly took part in planning and implementation of photographing. The laboratory permanently collaborated with the institutes of Georgian Art History and Manuscripts, with all Georgian museums, The Archaeology Research Centre and Artist and Architect Guilds. Since 2006 the laboratory has been functioning in the status of one of the departments of The George Chubinashvili National Research Centre for Georgian Art History and Heritage Preservation. In its photo-fund there are kept more than 15 000 non-standard format, Kodak film colour slides and black and white negatives. 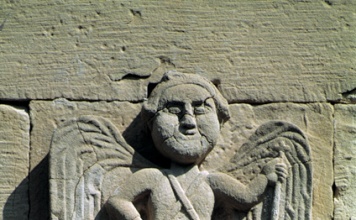 The photo collection represents a wide spectrum of pre-Christian, medieval and contemporary Georgian art monuments. A lot of scientific conferences, monographs, albums dedicated to research or popularization of Georgian art, as well as exhibition catalogues, guidebooks, calendars have been provided with the photo materials from the laboratory slide collection. Some of these editions have been printed abroad in solid publishing houses. During its existence the laboratory has organized a lot of photo exhibitions in Georgia, in the republics of the Ex-Soviet Union and several European countries. In different times the laboratory was directed by: 1973-2005 – Lia Tsilosani, 2006-2007 – Ucha Bluashvili, 2008-2012 – Shalva Lezhava. At present the laboratory is managed by Marina Pantskhava. 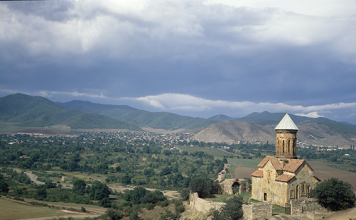 In 2013 The George Chubinasvili National Research Centre for Georgian Art History and Heritage Preservation celebrated the 40th anniversary of the laboratory. A retrospective photo exhibition dedicated to this jubilee date was held in the gallery of the Centre. 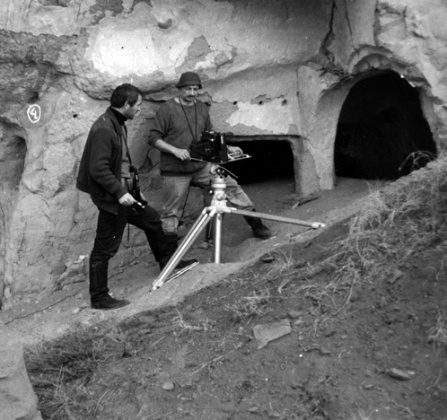 The Sergo Kobuladze Monuments Photo Recording Laboratory is planning to resume photographing and filling up and renovating the fund. Digitalization of photo fund is being held in order to preserve the archive and optimize accessibility.